A glowing healthy face is something every girl wants, no matter the age. 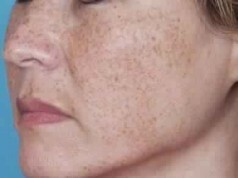 But for the sun, changing weather, dust and pollution which end up playing havoc with our skin. Fortunately, the market has a wide range of indian face packs which play the role of your best friend, when you desperately need help. Yes, there are face masks for bright skin, face packs for acne, skin whitening face mask and face packs for removing tan. So let’s get started by choosing indian face packs that will never let you down. 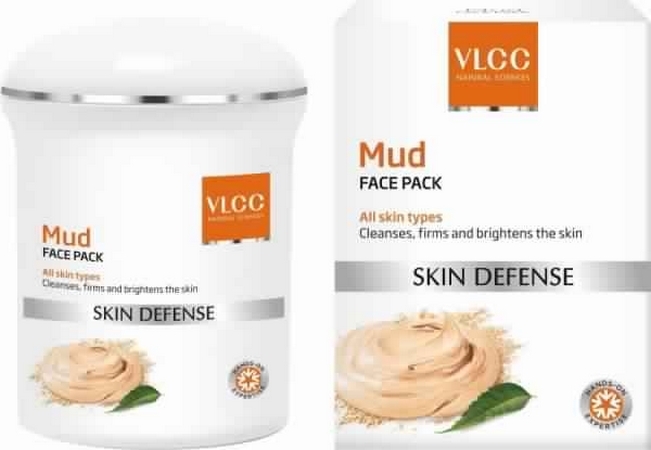 Suitable for all skin types, VLCC Mud Face Pack cleanses, firms and brightens up skin. Moreover, it is enriched with turmeric extract and mint oil. The consistency is fine – neither too dry, nor too watery. 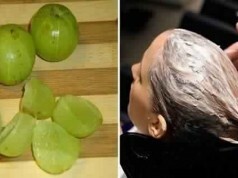 Leaves skin refreshed and smooth. This skin whitening face mask has skin lightening properties that improve complexion. Thereby leaving skin supple and glowing. It is blessed with natural fruit extracts of cucumber, mulberry and pineapple. What does it feel to be treated with a blend of the jucies of tomato, pineapple, papaya and lemon? Lusicous, na! 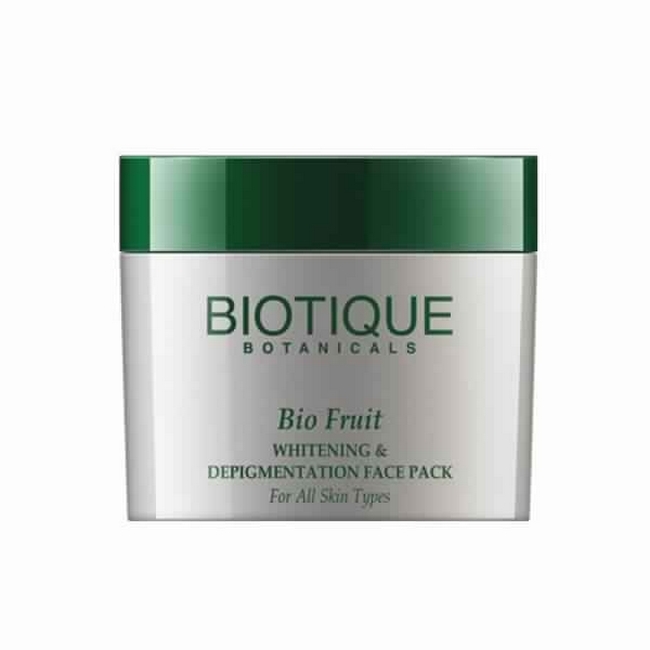 Biotique Bio Fruit Whitening And Depigmentation Face Pack is very effective as skin whitening face mask. 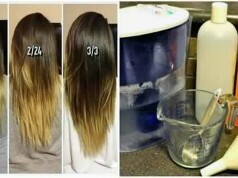 Try it out and you will know the difference. 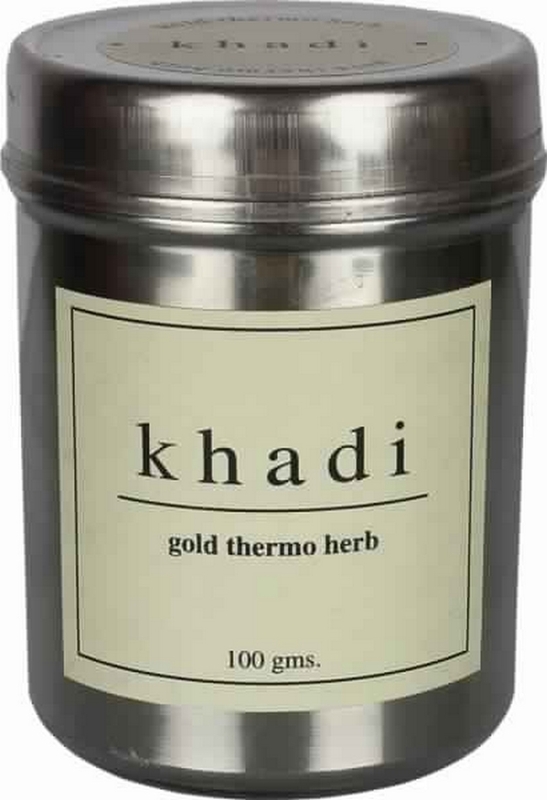 Meant for all skin types, Khadi Gold Thermo Herb Face Pack is packed with gold dust, shimmer, plaster of paris, fullers earth, calamine, soya beej, ashwagandha, gurhal pushp, babul gondha, sudh gairika and sanjirahatto to give you flawless skin. This face packs online gives an instant glow to your skin. 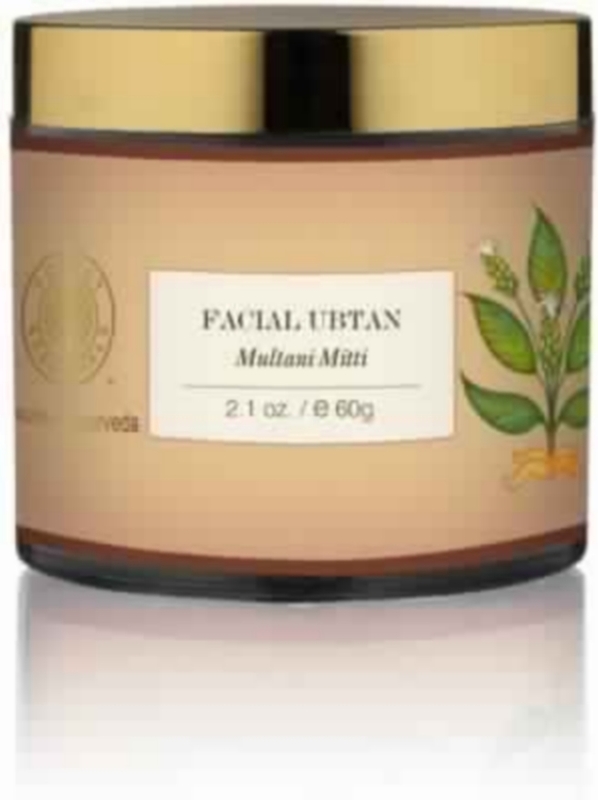 For those of you who are battling oily skin, there is Forest Essentials Multani Mitti Facial Ubtan face packs for acne. 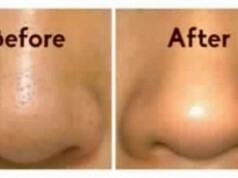 100% pure it not only does deep cleansing, it also keeps acne at bay. The specialty of this face packs for removing tan is the hydrated herbs in it that prevent skin from tanning and discoloration. Quite effective this indian face pack is. 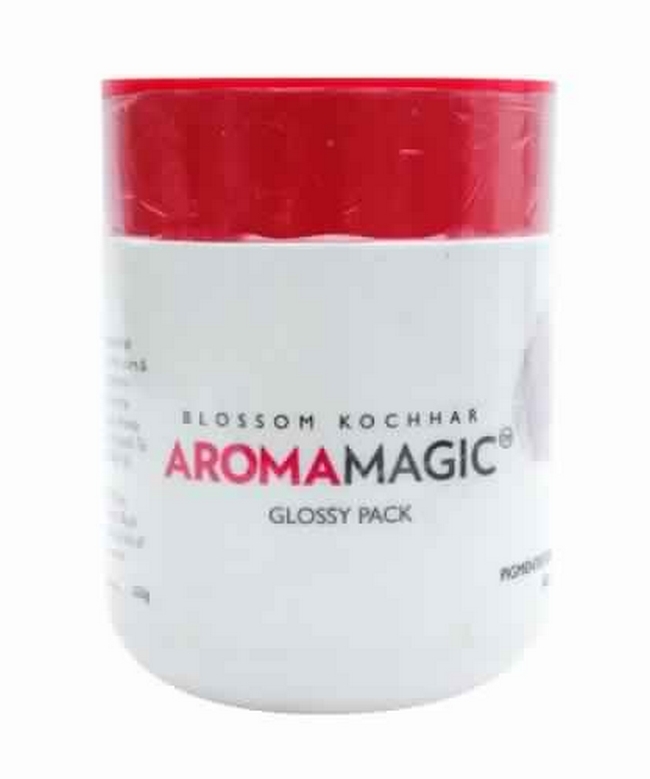 Whether it is lines, wrinkles or skin pigmentation, Aroma Magic Glow Face Pack is one such indian face packs that provides instant face lift. This face pack is ideal for women aged 35 years and above. It revives dehydrated skin, cleanses unwanted skin oils and closes the pores making the skin toned and smooth. 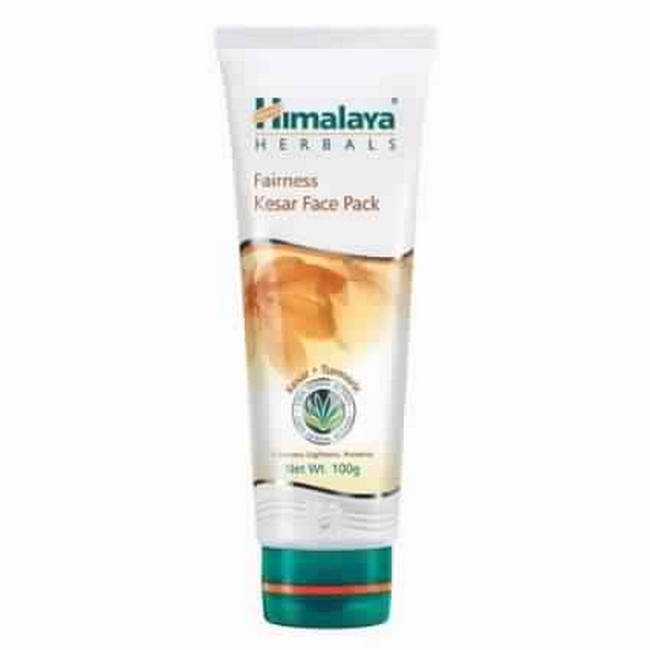 With turmeric, saffron, walnut and Indian aloe, Himalaya Herbals Fairness Kesar Face Pack knows how to make a fairer you. This popular indian face packs enhances skin complexion and elasticity pretty well. 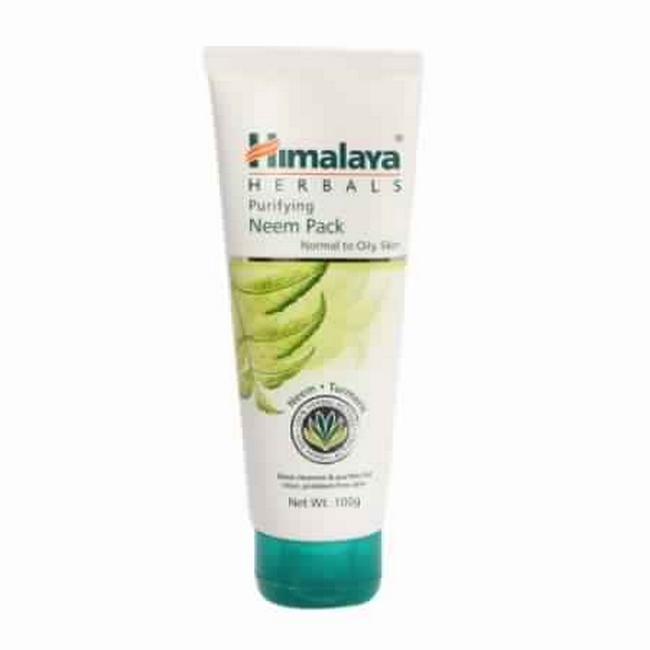 The goodness of Neem, Fulller’s Earth and Turmeric, Himalaya Herbals Purifying Neem Pack cleans clogged pores and prevents the return of pimples. Neem Oil in this indian face packs relieves you from dry skin, and prevents redness and skin irritation. 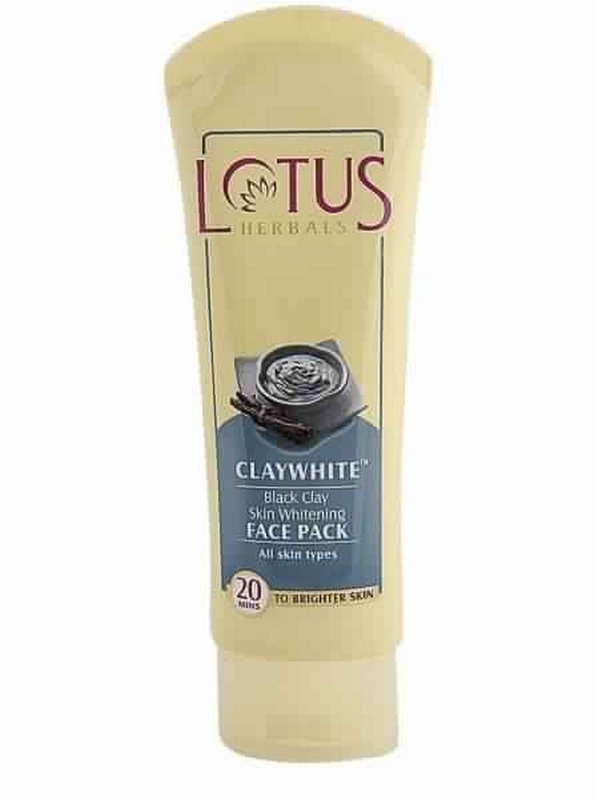 Reap the benefits of black clay which improves facial complexion, and bearberry extract, arbutin and liquorice extract that lighten facial complexion.